Welcome to our Andy Mohr Toyota library of Toyota Highlander lease specials! We’re constantly leasing Toyota Highlanders around Indianapolis, IN, and we’re constantly serving the local drivers in a host of other ways, too. Please don’t hesitate to reach out to us today if you’d like to initiate a conversation. You can call us on the phone, chat with us on our website, or stop by our finance center in person now. 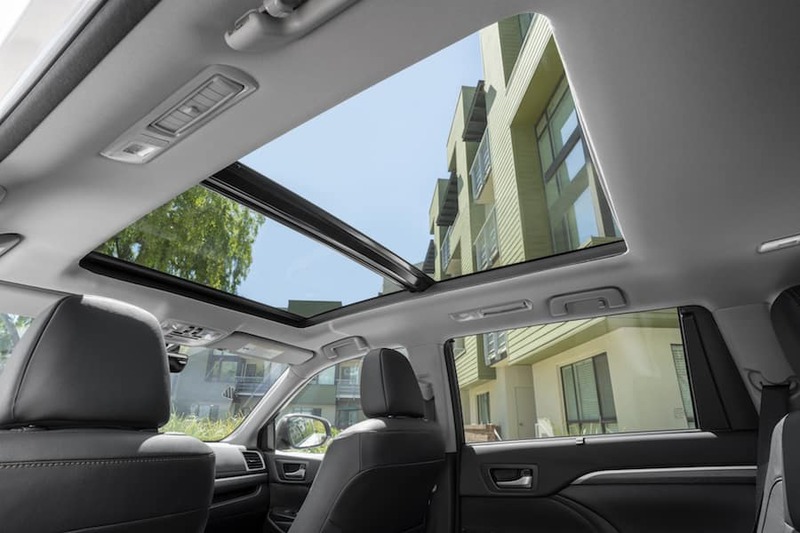 Leasing a full-size SUV like the Toyota Highlander is one of the best ways to lock-in relatively low month-to-month payments, pre-included maintenance visits, and the chance to trade your vehicle in for a hot new model in a couple of years. That’s why our Indianapolis area dealership is so focused on creating lease specials! Keep reading to discover some of the Toyota Highlander trim levels that you could lease with us today. Or, if you’re interested in kickstarting this process sooner, then we urge you to fill out a form to apply for financing at your convenience. We’ll review all of your information, and then reach back out to you. Regardless of which of these trim levels interests you, we encourage you to get in touch with us today at Andy Mohr Toyota to see if we have it in stock. Keep reading to discover what exactly makes us unique. Why lease from Andy Mohr Toyota? We’re unique because we value our customers’ priorities above our own. This shows in all aspects of our business practices, from those of our leasing team and our financing squad to those of our expert automotive technicians and our parts specialists. 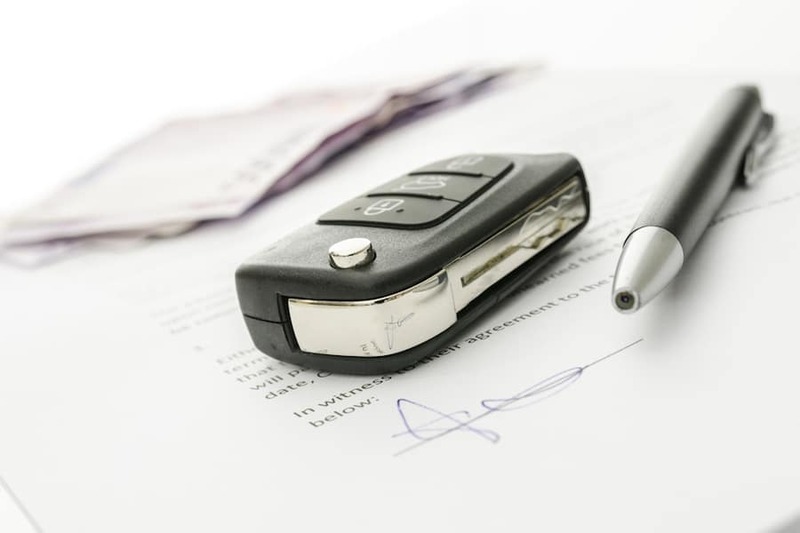 We’ll strive to come up with an individualized leasing plan that’s based on your lifestyle…your needs, your wants, your driving habits, and your financials. Above all, we’ll always treat you with the respect that you truly deserve. Regardless of what we’re doing (whether it’s drafting your money-saving lease agreement, fixing your engine or transmission, or taking you on a tour of our Toyota Highlander inventory), we’ll do it efficiently, effectively, and professionally. Contact us today at Andy Mohr Toyota for your exclusive test drive! If you live around Indianapolis, and you’re interested in leasing a new Toyota Highlander full-size SUV, then the good news is that it’s available today at Andy Mohr Toyota. The great news is that we’re just a short drive away from Indianapolis via I-70 West and US-36 West (or West Washington Street and Rockville Road). Or, we’re available immediately via our website or the telephone. It’s totally up to you. Regardless of how you get in touch with us, we’ll immediately set you up with your exclusive test drive.